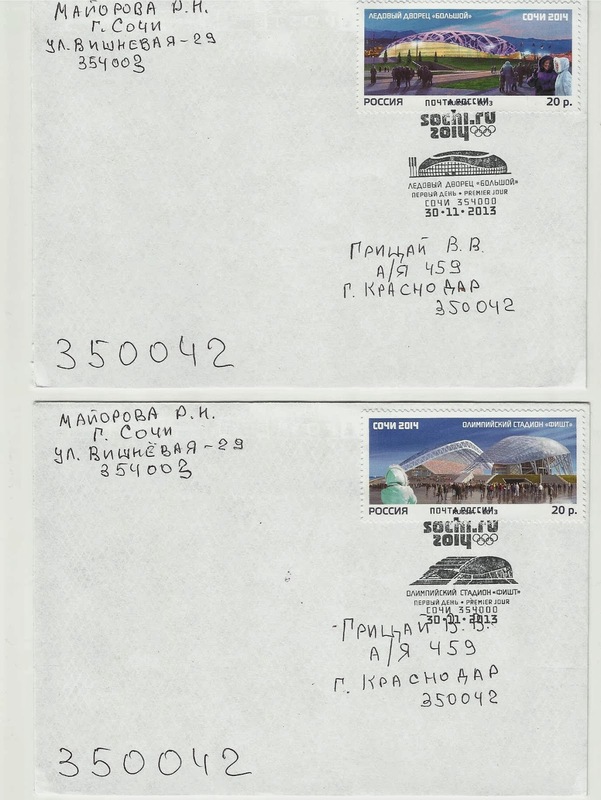 myPSandC: COVER FROM SOCHI – XXII Olympic Winter Games !!!!!!!!! COVER FROM SOCHI – XXII Olympic Winter Games !!!!!!!! !